The last picture is for sure my fave! 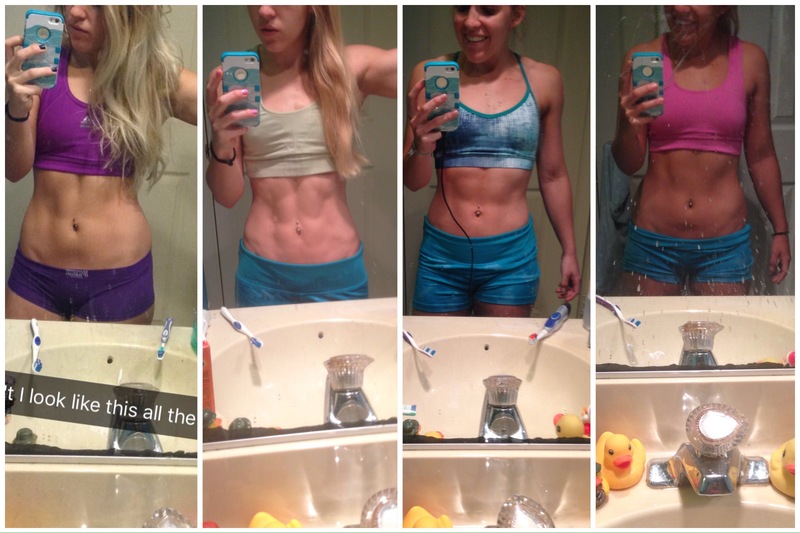 Your body looks amazing, much healthier, and still very fit! that’s so nice of you. thank you so much, it really means more than you would know. A journey of thousands of steps begins with one…..you are on your way. Stay strong, you are beautiful. You know I completely understand where you are coming from. Keep on Keeping on…. aw thank you so so much! that means a lot, I’m really glad i can reach out to help people. This is so real. The cycle of over-controlling and then losing control is so difficult. It’s good you’re able to get it out there and start working toward more balance. Good luck!